When Reaching The 'Zenith' Becomes A Reality! 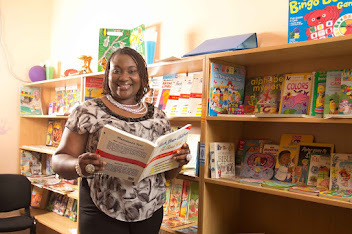 Looking through my wallet, my eyes catch a glimpse of my Zenith bank ATM card and a big smile crosses my face. Now, this is not because there is money in the account (money will definitely come in Jesus name) but the fact that I even have an account with Zenith bank in the first place. 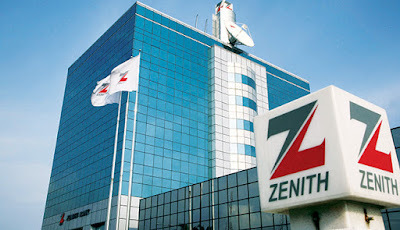 I was a banker for about 9 years prior to joining the media and I worked in 3 different banks so I know the position and standard Zenith bank has always held. In fact in 2001, at the time other banks like Gt Bank where allowing people use 50k and 100k to open savings and current accounts respectively, for Zenith Bank it was 100/500k and in some cases 1 million Naira for current accounts. 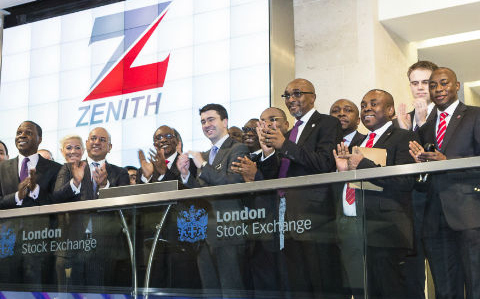 What this meant was that Zenith bank was strictly for the rich and those with clout whether you liked it or not. Fast forward to a few months ago when my office decided to move our salary accounts to Zenith bank.As I look at the card now, what comes to mind is the fact that ANYTHING is possible and we should NEVER say NEVER. Yes, I really wanted a Zenith bank account going on 8 years ago or more but today, I have it and it came with such ease via my office. God used this card to draw my attention to the fact that He is able to break protocols on our behalf if we can just trust and hold on to Him. 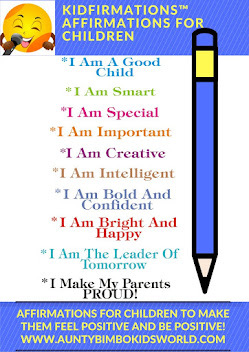 I am gradually learning that NOTHING is impossible for me to get with God on my side and a lot of belief on my part. So that my Aunty Bimbo Global business, house in Ikoyi and access to luxurious things in life will gradually become a reality! Osheeeeey! My love e slaying them. I love your style of writing -very subtle with wit but also well structured. That conclusion was the best way to sign out. Bravo Aunty Bimbo!!! Lol...thanx Lazeem, God bless you!